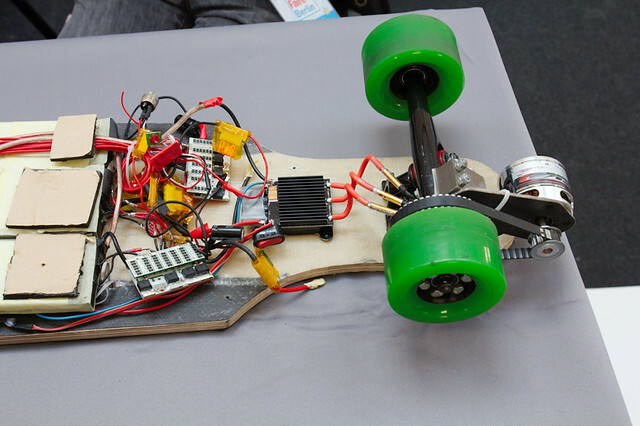 It was the first Maker Faire in Berlin and it was great! 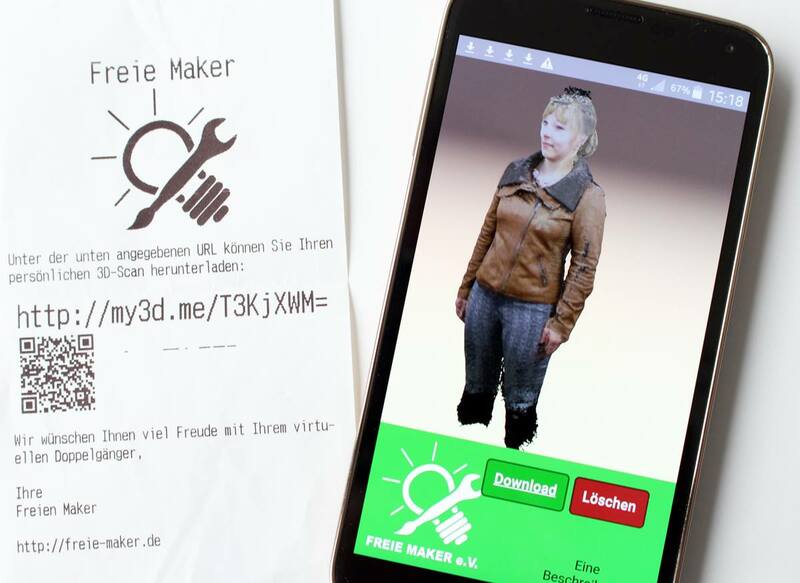 I was part of the "Freie Maker" exhibition and our highlight was a 3D body scanner. We 3D-scanned people for free! We were part of the Wearables Fashion Show. The WEAR-LEDs heart-beat dress was on the catwalk four times per day!